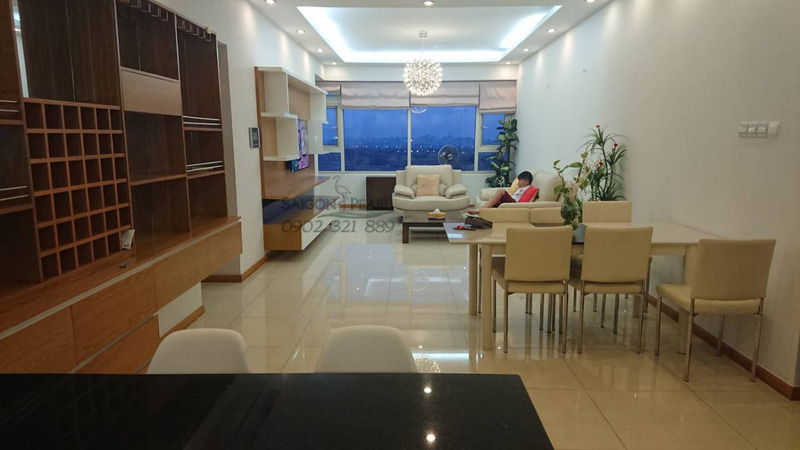 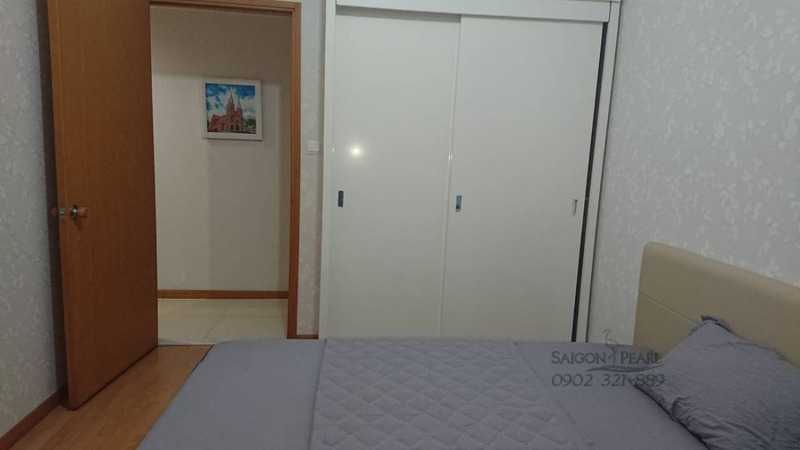 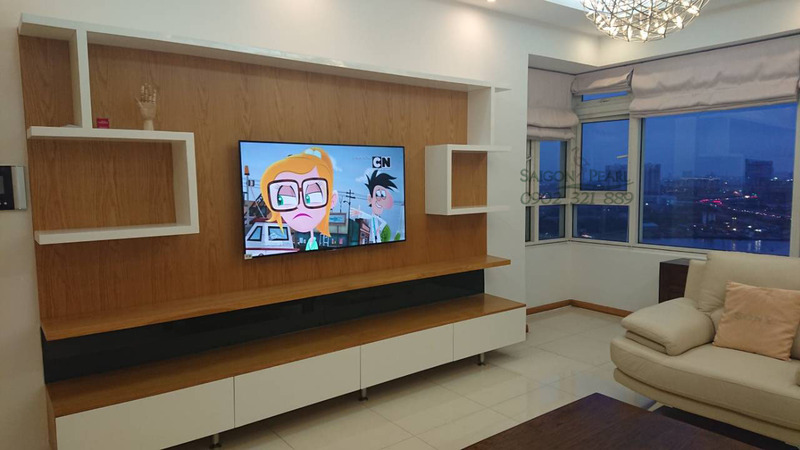 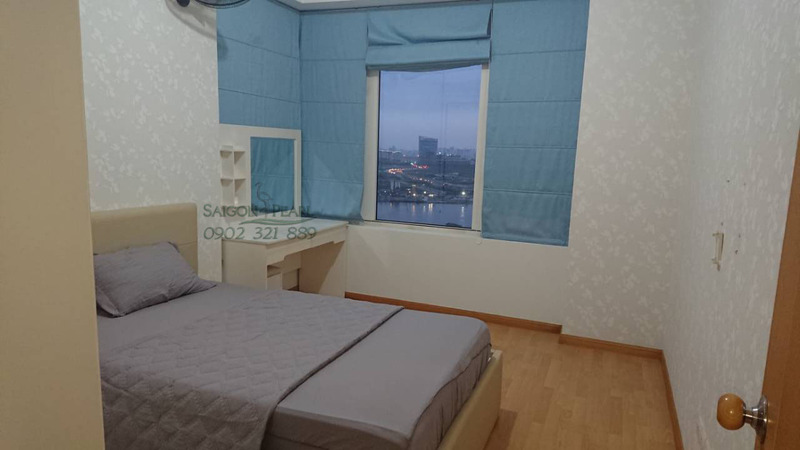 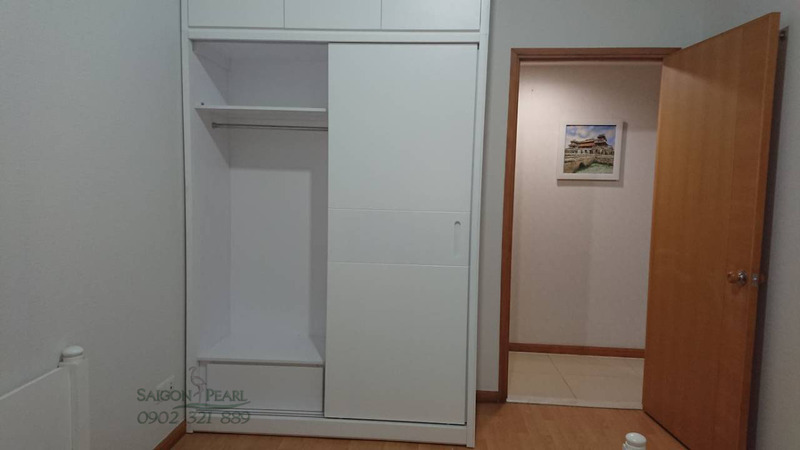 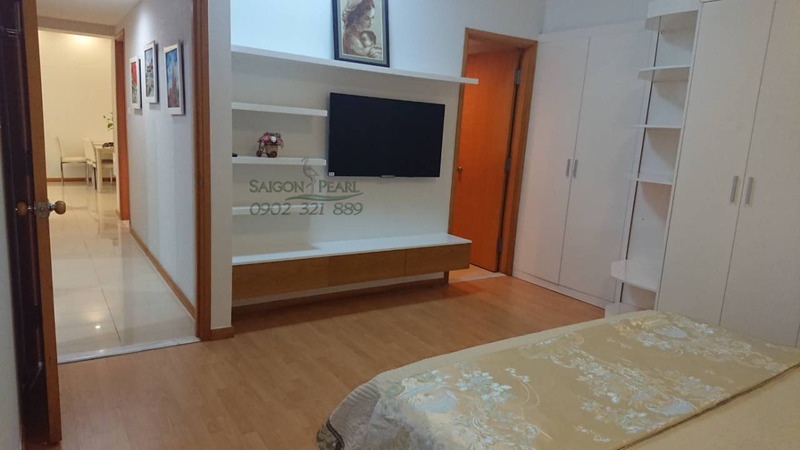 Saigon Pearl Apartments is located on 92 Nguyen Huu Canh, Binh Thanh District, has fully luxury furnished like these pictures, free Wifi 24/24, high floor, river view and only takes 5 minutes go to the downtown. 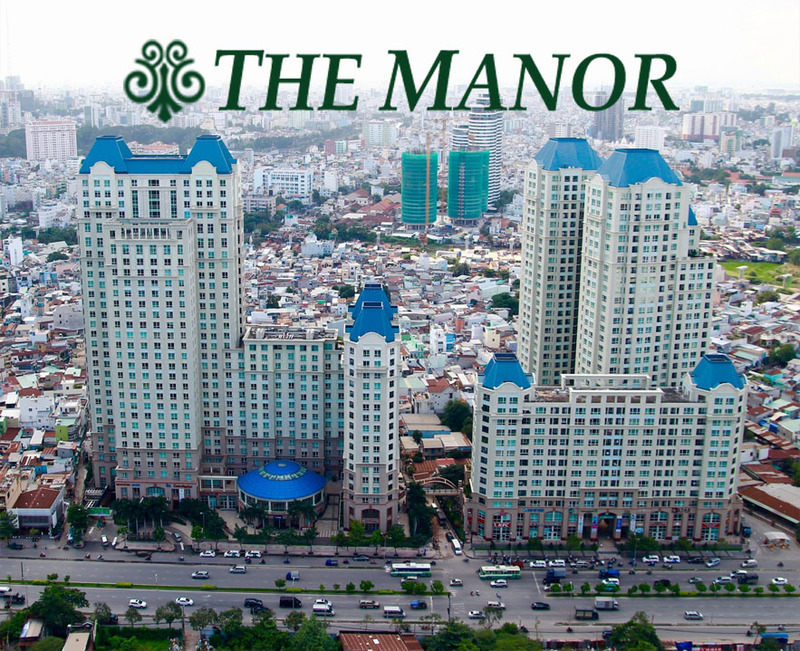 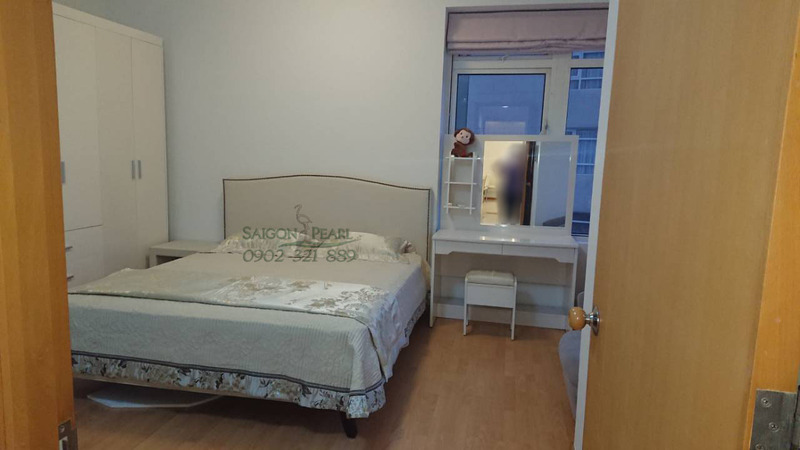 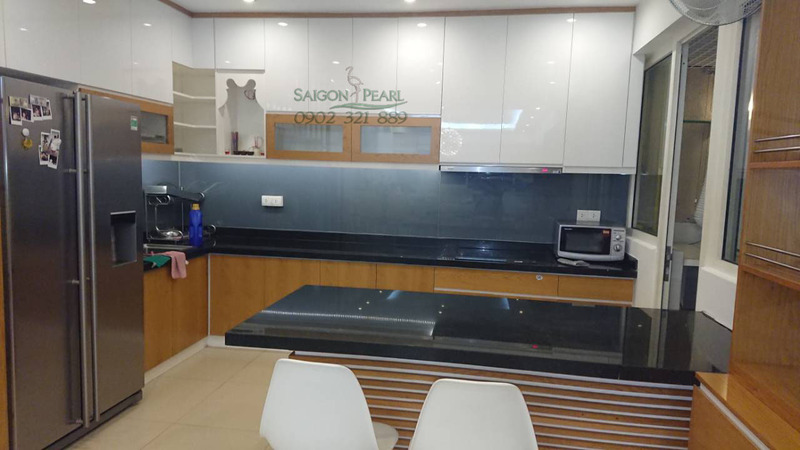 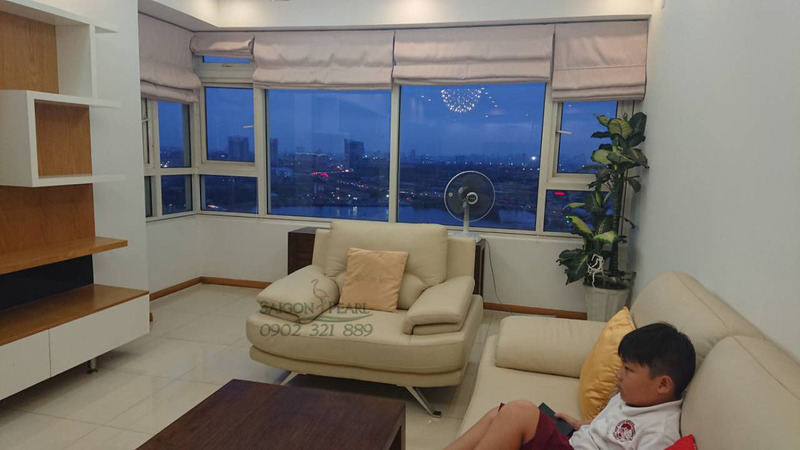 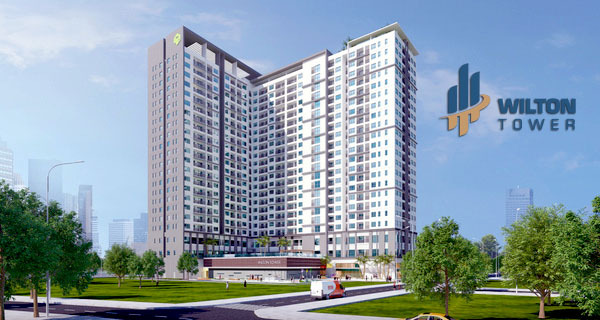 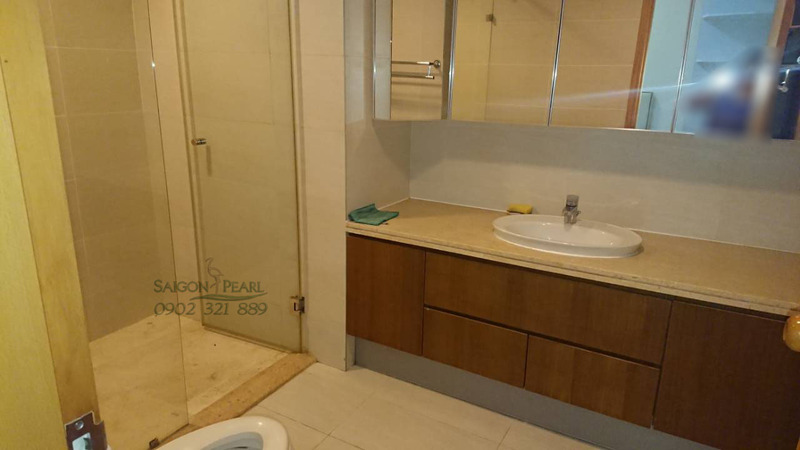 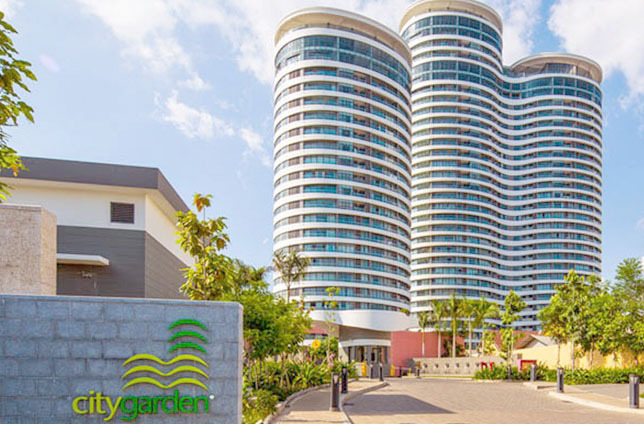 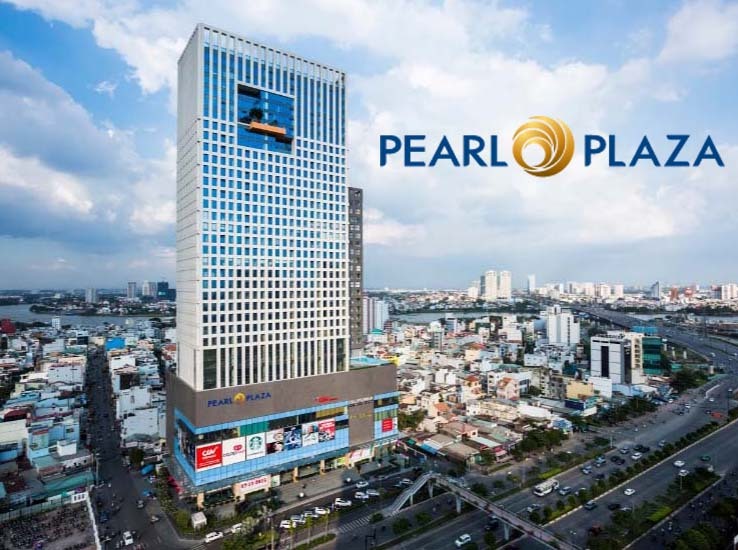 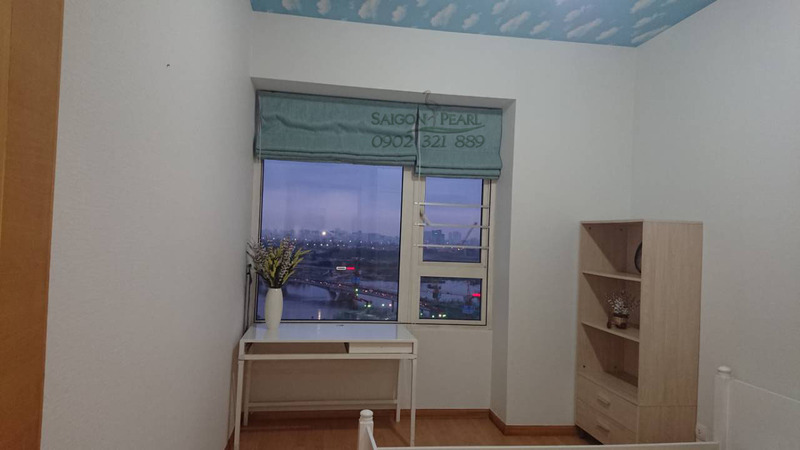 If you are looking for a place with pure atmosphere and beautiful vision, the Saigon Pearl apartments will be the best choice for you and your family. 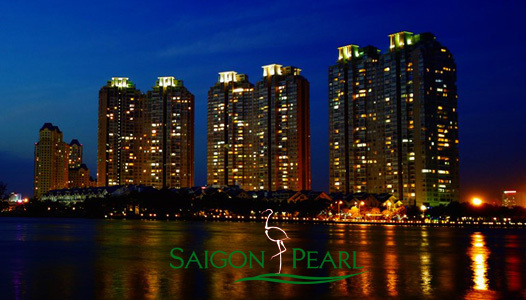 Don’t hesitate to contact us, you will be consulted quickly and effectively by leading of real estate professionals.